Leading global IT services and solutions provider L&T Infotech (NSE: LTI, BSE: 540005) announced a strategic partnership with Workplace by Facebook, an enterprise collaboration platform that redefines internal communications and changes the way work is done within an enterprise. Workplace brings the well-known features of Facebook like News Feed, Groups, Chat, Reactions, Live, and Search to organizations helping employees stay connected in a secure environment. The platform also extends collaboration beyond the company through Multi-Company Groups that allow employees from different companies to work together. 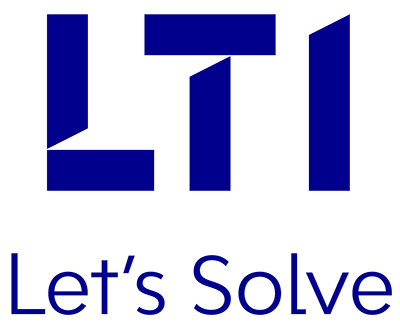 As a Global Service Partner, LTI has built a team of dedicated Senior Digital Consultants to help organizations rollout the platform and bring its transformative potential in simplifying communications. The comprehensive services from LTI include change management strategy, adoption roadmap, setup, installation, integration, use-case development, and API extension and development. LTI has also adopted and implemented Workplace as its own exclusive platform for communication and collaboration across the globe connecting more than 20,000 employees in 22 countries. This first-hand experience has given the company unparalleled expertise and a unique advantage to help organizations fast track their own implementation and maximize the platform’s benefits. Siddharth Bohra, Chief Business Officer and Head – Analytics & Digital, LTI​​ said​, “Workplace by Facebook reimagines business communications by bringing the familiar social experience to the enterprise environment. As one of the early adopters of this platform, LTI is well positioned to help companies realize the potential of this platform by enabling global collaboration, bringing about a culture change and fostering innovation​”.